25% Price Reduction - While Stocks Last! Our exciting range of French furniture now includes our new range addition, the Montpellier collection. 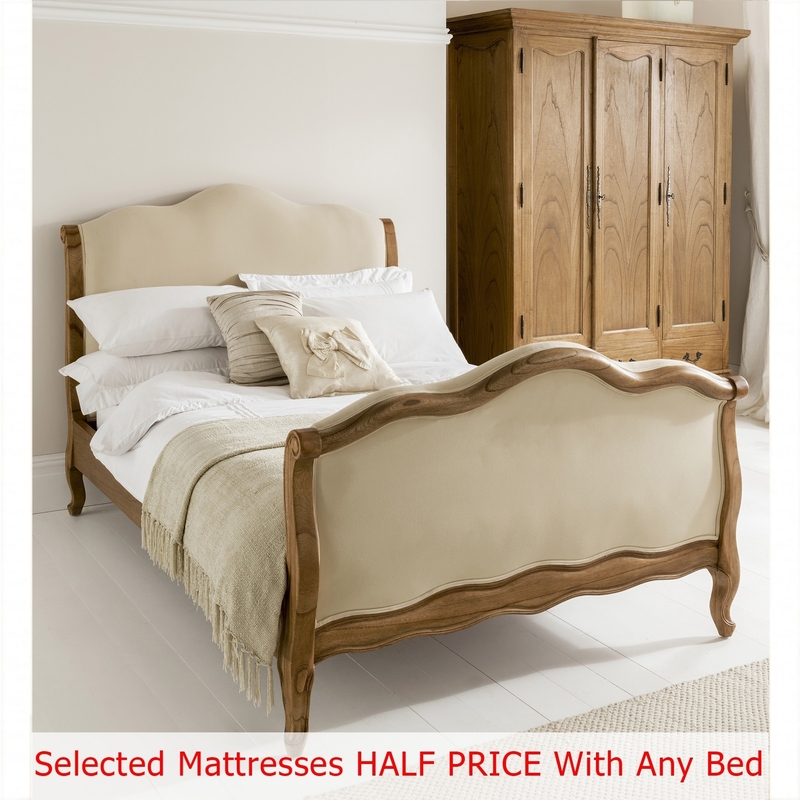 Made from solid Mindi wood this bed has everything you need in terms of aesthetics and practicality. The Montpellier Bed works well co-ordinated along side other matching pieces such as our stunning shabby chic furniture or simply as a statement piece on its own.